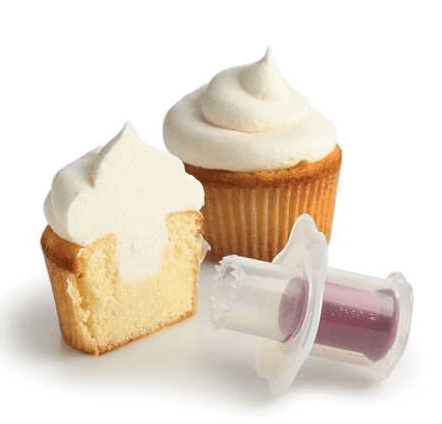 Fun Cupcake Corer ONLY $2.04 + FREE Shipping! You are here: Home / Great Deals / Amazon Deals / Fun Cupcake Corer ONLY $2.04 + FREE Shipping! 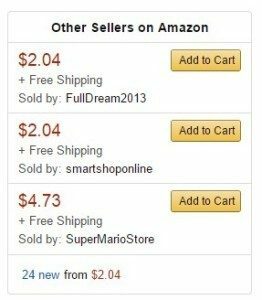 Click on the “Add To Cart” button for the $2.04 + FREE shipping options for this deal.